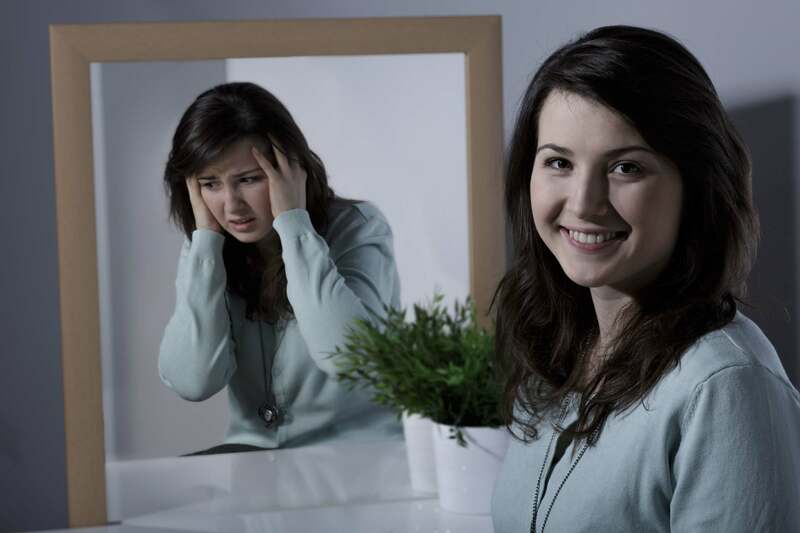 Need Help Understanding Bipolar Disorder? 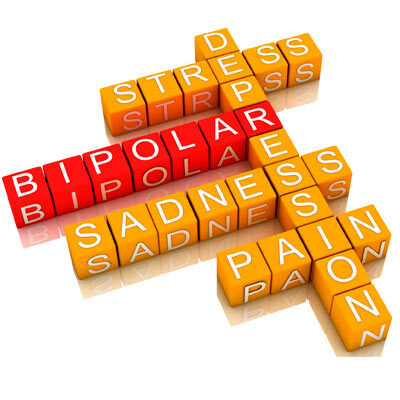 The Sutherland Seminar Series covers in-depth topics related to bipolar disorders. The Sutherland Seminar Series is a comprehensive, informative audio lecture which helps patients and loved ones learn how to identify, understand and cope with bipolar disorder. The Sutherland Seminar Series is an 8-part series that covers in-depth topics related to bipolar disorders. The seminars are primarily designed for adults with a bipolar disorder, their family and friends who want to support and understand them, mental health professionals, and anyone who wants to better comprehend the complications, challenges, and implications of the illness. The speaker, Dr. Alisha Brosse, is a licensed clinical psychologist and Director of the Sutherland Bipolar Center. With over 15 years of experience treating clients with bipolar disorder, she covers a wide range of subjects that are applicable, practical, and rooted in evidence-based research and proven treatment. Just make a one-time donation to access this valuable information. Your one-time donation goes directly to helping others. Easy to stream on your computer or mobile device.